All items need to be completed to make an enquiry. 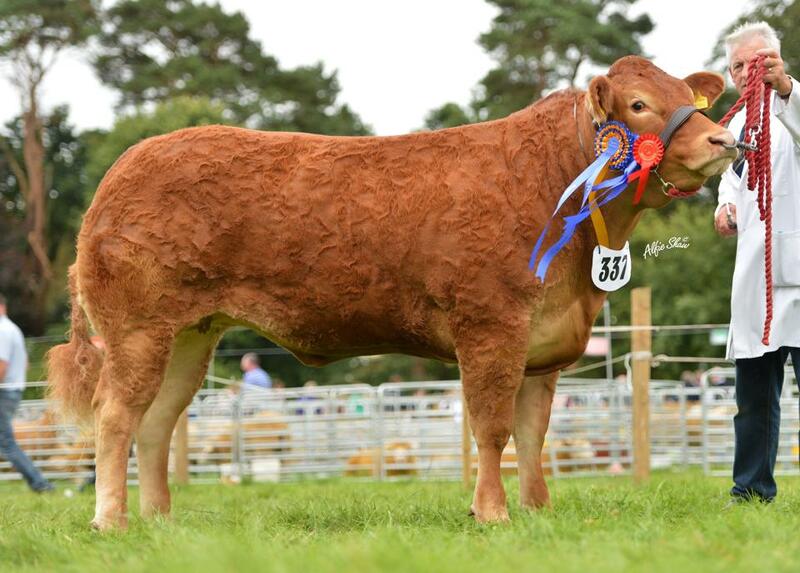 Established in late 2006, the Claragh herd is situated on banks of the River Bann on the outskirts of Kilrea, Co. Derry. 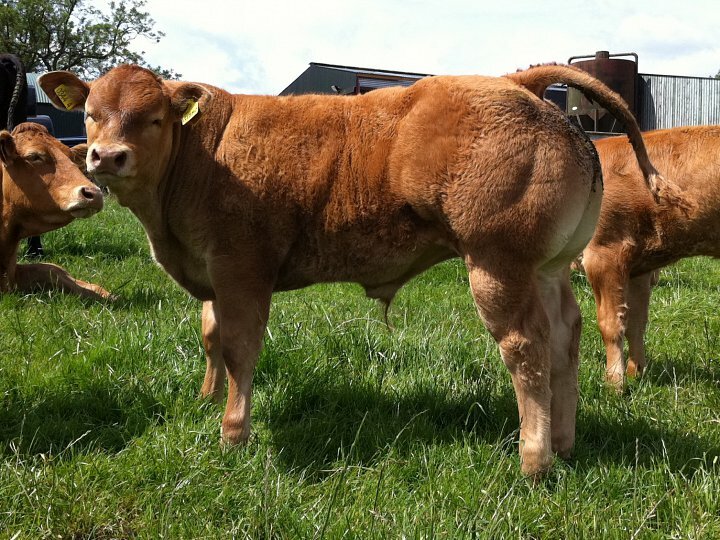 There has always been a tradition of farming at Movanagher farm and it was decided in 2006, following a move away from finishing commercial cattle to move into pedigree Limousins with top genetics in mind for milk, growth and muscle whilst maintaining ease of calving. And so it began with the purchase of a heifer from the Carmorn herd in 2004. 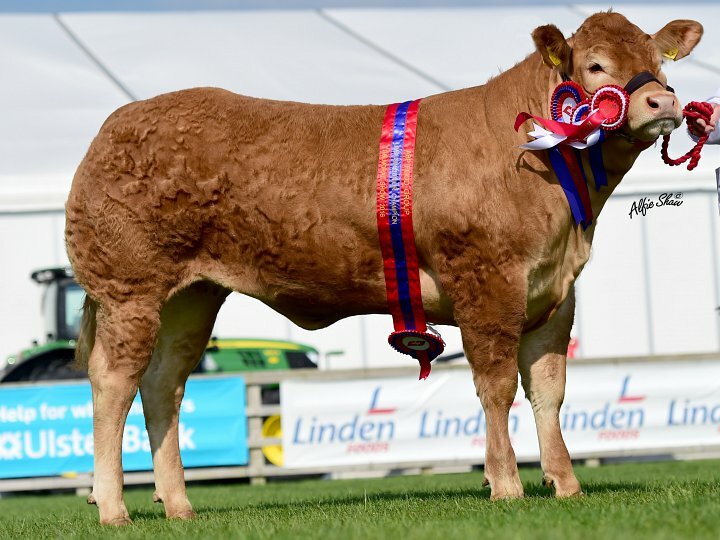 Heifers have since been purchased from premier sales in Southern Ireland and others bred from the Haltcliffe, Aghadolgan and Procters herds. From the start our aim has been to select females from proven bloodlines with as well as being muscular, good on their legs and having that all important femininity that the Limousin breed is renowned for. 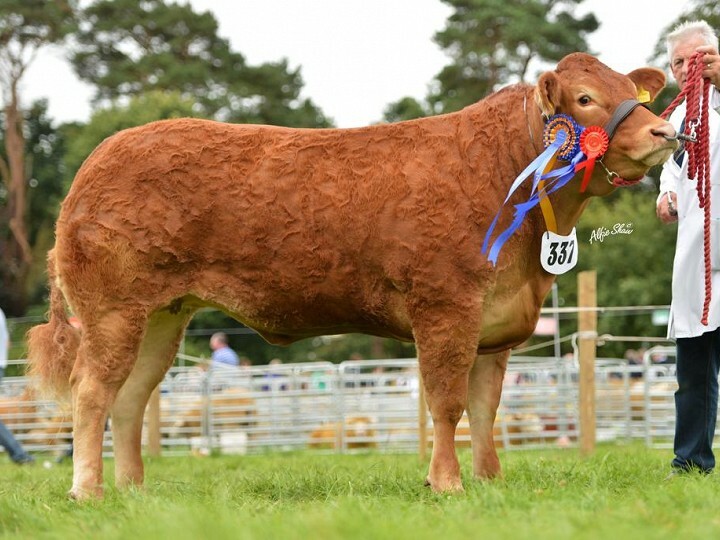 The herd currently consists of five breeding females and we aim to maintain a small herd of top quality females and to produce pedigree cattle to suit the commercial and pedigree markets alike. In order to maximise the use of top genetics available, the herd is 100% A.I. and we select our best breeding females for flushing as often as possible. The herd is accredited free of BVD and is accredited Johnes Risk Level 1, and all females are vaccinated against BVD and Leptopspirosis. The herd is also Signet recorded.